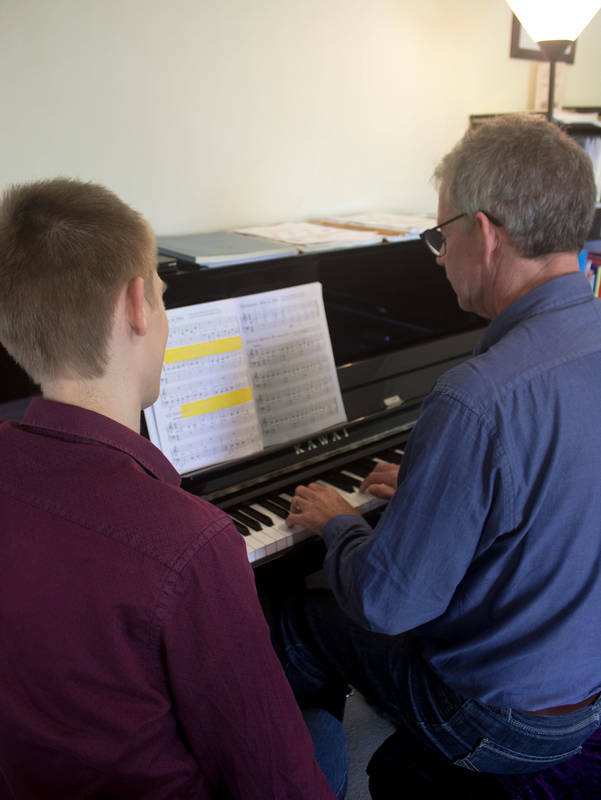 Taking music lessons is one of the most rewarding experiences you can undertake. Not only does learning an instrument provide an enjoyable hobby, it has been shown to accelerate brain development and enrich nearly all aspects of life! 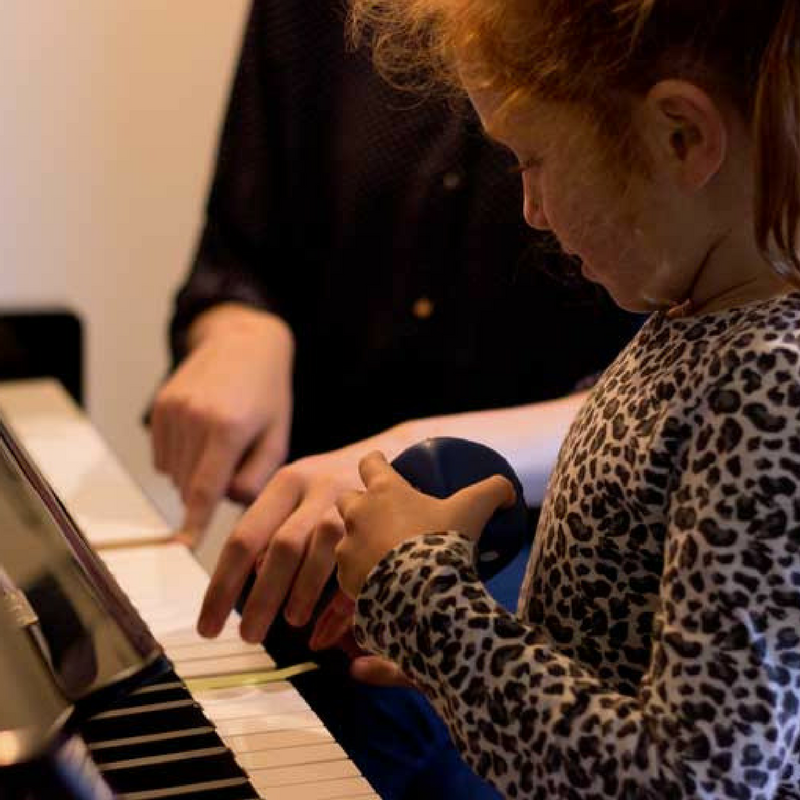 Choosing the right music teacher for you or your child can be an intimidating process. You want quality teaching, but also the assurance of fun and creative lessons that keep the student excited about music! Here at Sounds Good Music Studio we thrive on offering a learning experience that is hugely positive and works for each individual student. Our past and present students have given great feedback, and love their lessons! 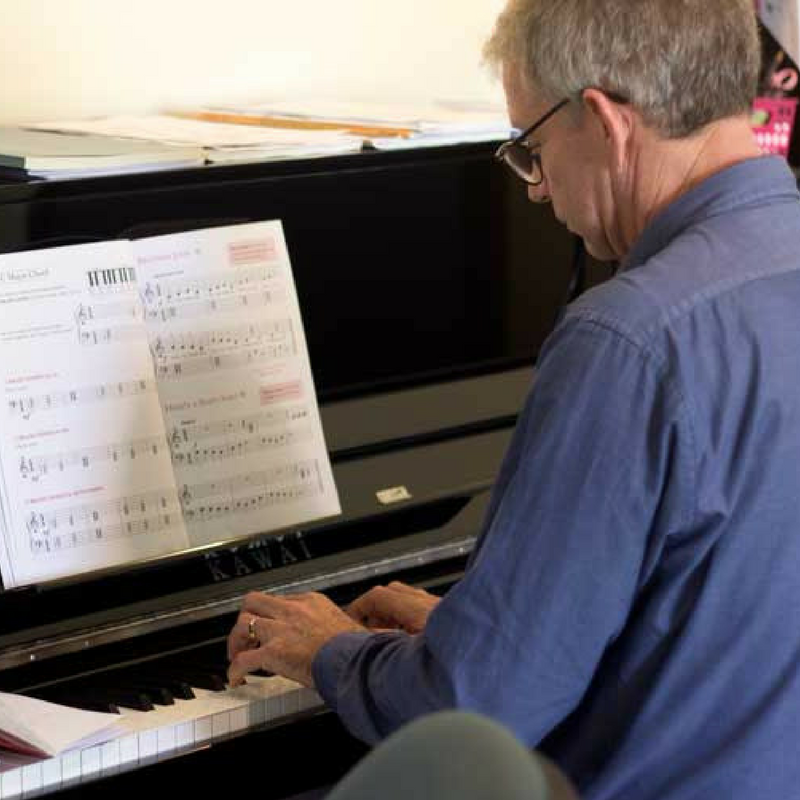 Our teachers are experienced in teaching all ages, and are passionate about sharing their love for music with their students. 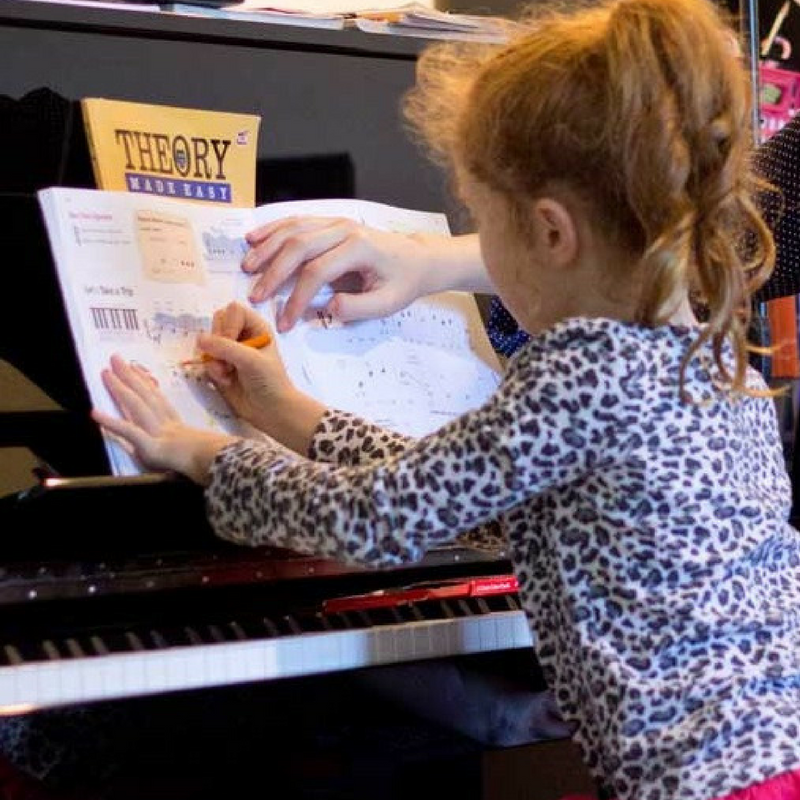 Sounds Good Music Studio is located on the North Shore of Auckland, and offers piano, trumpet and music theory lessons to kids and adults. 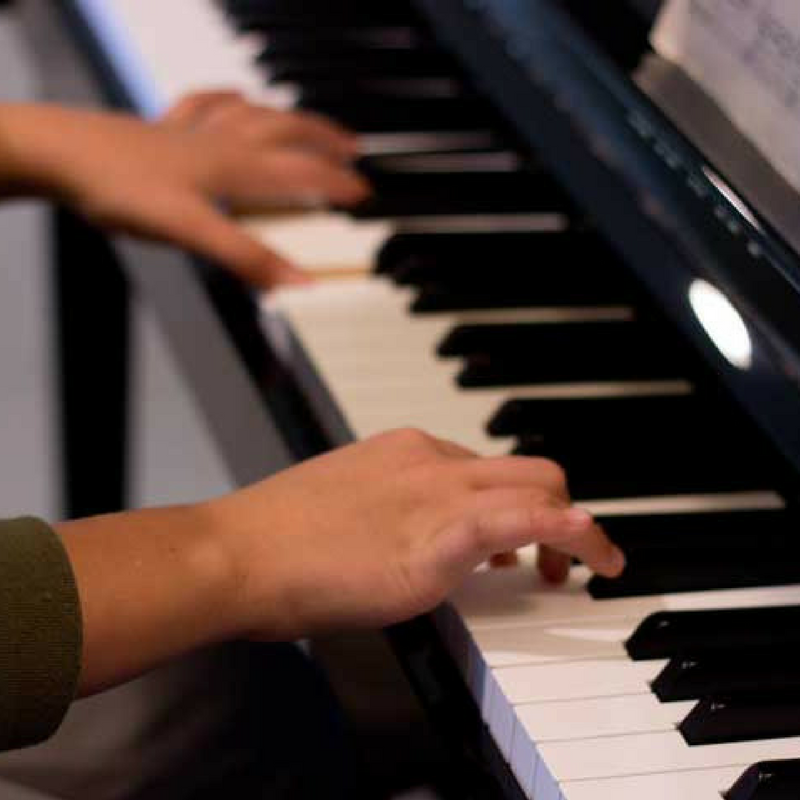 For further information on our music lessons, check out our website or contact us directly. Enrol in lessons with Sounds Good Music Studio today and start the journey towards a life of musical enjoyment and success! Details of these costs Lessons are $30/half-hour lesson, and charged on a term-by-term basis. This cost covers lesson time, preparation, and many of the extra materials used.